Kamsickas, 48, will replace CEO Roger Wood as of Aug. 11. 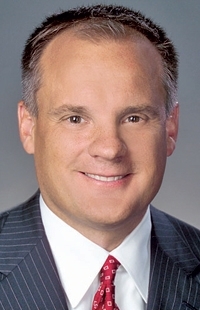 Jim Kamsickas, the CEO of International Automotive Components Group, is leaving his company to become CEO of Dana Holding Corp. while Steve Miller -- a key player in the automotive supply chain for several years -- will take over as CEO of IAC. Kamsickas, 48, will replace CEO Roger Wood, 53, as of Aug. 11, Dana said in a statement today. July 13. Earlier, Wood had announced plans to retire in April 2016. Meanwhile, IAC announced today that Miller, the former Chrysler vice chairman who subsequently ran several automotive suppliers, would join IAC on July 20 and assume the role of president and CEO on Aug. 7, according to the company. Miller, 73, guided Delphi Automotive through a difficult bankruptcy reorganization from 2005 to 2009. 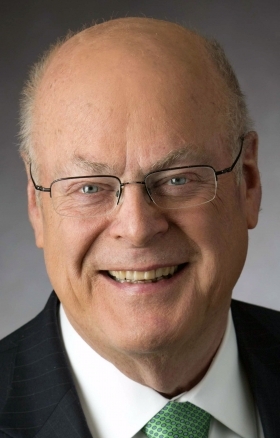 Miller, 73, who guided Delphi Automotive through a difficult bankruptcy reorganization from 2005 to 2009, is known as a corporate turnaround artist. But in a written statement, IAC Chairman Wilbur Ross said his company does not require a turnaround. IAC Group, a maker of instrument panels, door panels and interior trim, generated sales of $5.9 billion last year. The company employs 32,000 people, and has 82 factories in 19 countries. Based in Luxembourg, IAC ranks 43rd on Automotive News’ list of the top 100 global suppliers. Dana Holding Corp. produces axles, drive shafts and thermal management components. With sales of $6.6 billion last year, the Toledo-based supplier ranks 39th on Automotive News’ list of the top global automotive suppliers.